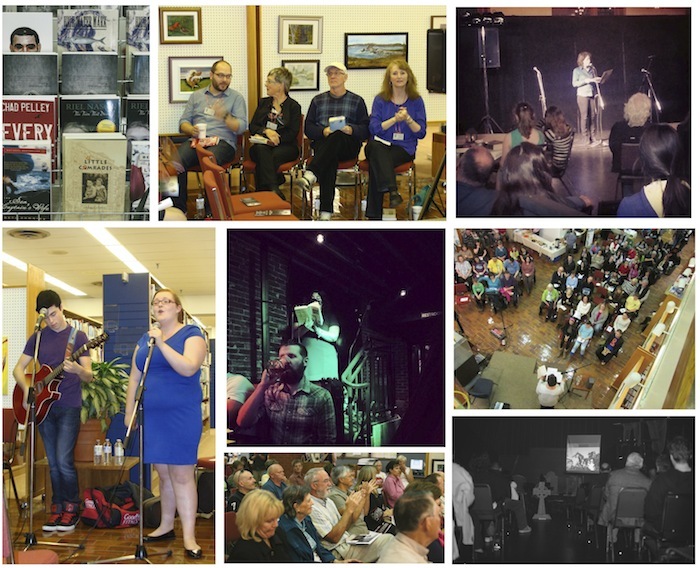 Fog Lit Book Festival is an annual series of not-for-profit events, workshops, panel discussions, and readings for readers and writers of all ages. It is our hope that the Festival encourages reading and writing while simultaneously recognizing the achievements of our many talented Canadian writers. For more information, please see our Media Package. Fog Lit is backed by the tremendous support of the New Brunswick Department of Tourism, Heritage and Culture, and the City of Saint John’s Community Arts Funding Program. The Festival is currently partnered with various New Brunswick libraries and like-minded arts organizations throughout Saint John. 2018 marks the sixth year for Fog Lit Book Festival, with festivities set to take place between September 26th – 30th. A full program detailing authors, events, and locations will be released in late August.